The Commission of Inquiry tasked to review the performance of Land and Titles Court Judges has presented its report to Parliament. The more than 80 pages report was tabled by the Chairman of the C.O.I, Lopao’o Natanielu Mua when Parliament convened on Tuesday. 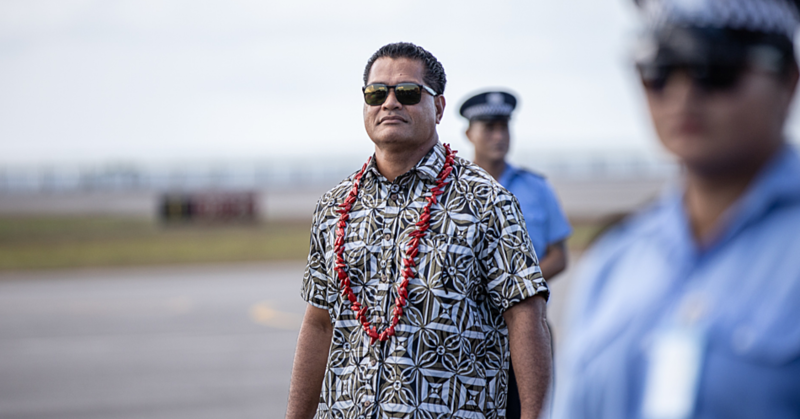 Speaker of the House, Leaupepe Toleafoa Fa’afisi, said the report is referred to the Judiciary System for their response. Outside parliament, Lopao’o said it would be contempt to release a copy of the report until the Judiciary has responded to the claims. He added that once a response is tabled by next year, the report is then up for Parliament’s discussion. 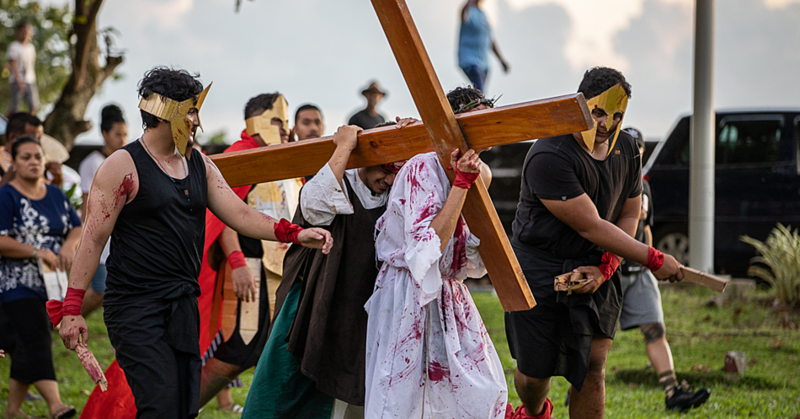 The Inquiry was called by Prime Minister, Tuilaepa Sa’ilele Malielegaoi in June this year to look into performances of the L.T.C. judges. At the time he announced the inquiry, he said the investigation should make it clear that the appointments of L.T.C. judges are contractual so they can be re-interviewed if they are still qualified to continue their duties. Also tabled in Parliament was the Auditor’s Report on Irregularities for 2012 – 2013, 2013 – 2014, 2014 – 2015 and 2015 – 2016. 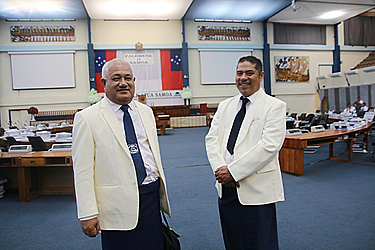 The report to Parliament on the Operations of the Audit Office from July 2012 – June 2013, Report of the Controller and Auditor General to the Legislative Assembly on the Operations of the Samoa Audit Office for the financial year 1 July 2013 – June 2014 and Samoa Audit Office Report on Irregularities were all tabled.